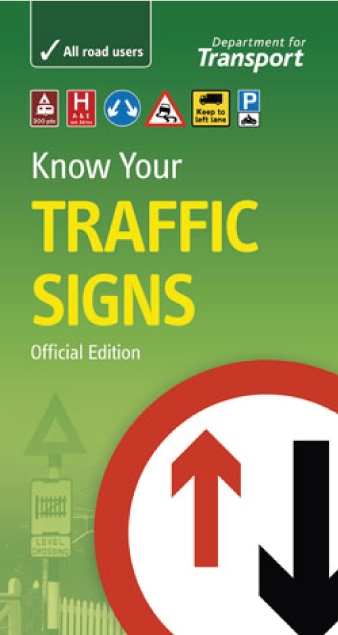 This handy reference title illustrates and explains the vast majority of traffic signs that a road user is likely to encounter. 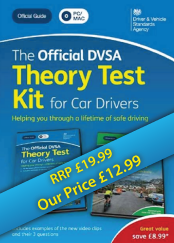 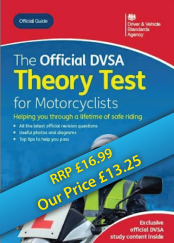 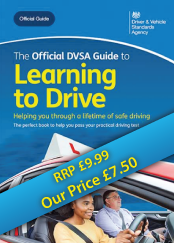 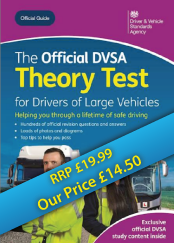 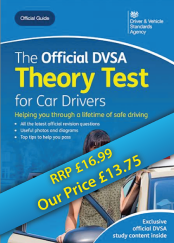 A thorough knowledge of all traffic signs is essential for all road users, not just new drivers or riders, making this the ideal companion to ensure your knowledge is up-to-date. 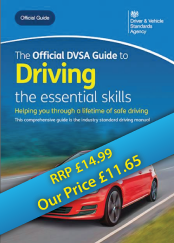 Although The Official Highway Code contains most of the commonly used road signs which are prescribed by the Traffic Signs Regulations, it does not give a comprehensive explanation of our signing system. 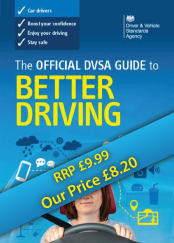 This is therefore a perfect complementary title to The Official Highway Code.